Everybody acknowledge the power that comes with teamwork. It is seen worldwide as the element of the equation that empowers the performance of a group and drives excellent results. Back in 2011, Joachim Low, the World Cup-winning manager of Germany's national football team, stated that he believes that teamwork is the key to success in football and sport in general. This statement was confirmed during the 2014 World Cup matches and was one of the key factors that entitled Deutschland to take home the coveted trophy. And even though, teamwork is easy to identify in sports this ability spreads in all areas of human knowledge. 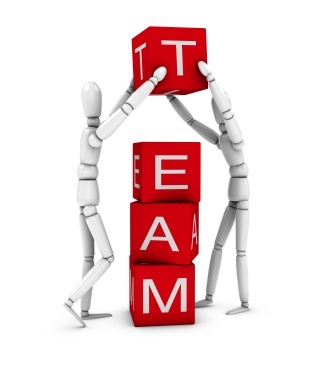 In previous entrances of our blog, 2 collaborators highlighted the importance of team work. Paul Purcell, as The Sales Manager of the Year, stated that working with a strong team allowed him to win this important award. On the HR perspective, Catherine Grace also acknowledged that team spirit is essential to success in recruitment. But what is the secret formula to create a winning team? It is easy to identify a group that works in unison and delivers excellent results, but to handle the alchemy necessary to achieve it is still a difficult art to master and perfect. CPM, inspired by the high-performance and teamwork during the World Cup, has gathered some tips on how to achieve that gold nugget. Keith O’Reilly, Business Channel Manager at CPM, points out that “the critical value of teamwork has become more and more apparent to me working in various sales and management roles over the last 15 years. Time and again I have seen huge performance differences between teams working with the same tools and proposition. When you boil it all down the high performing teams always have great camaraderie and attitude. This comes from being supported by their manager and colleagues. They are competitive within their team as individuals and also want their team to be recognised at the top of leader boards”. Gordon B. Hinckley once stated that “you can't build a great building on a weak foundation. You must have a solid foundation if you're going to have a strong superstructure.” The same applies with a team. The stronger the bases of your group are, the stronger its performance will be. It is important to invest time to create a common framework for everyone, have your goals and purpose defined. Also, the expectations must be clearly outlined and communicated. Robin Sharma, leadership expert and famous writer, always highlights the importance of Lead by Example (LBE) when creating a winning team. He recognises that few things are as powerful as LBE, to motivate, influence and model the behaviour and performance of a group. The leaders of the company must “walk the talk” and lead their mentors with actions. Sharma also states coaching as an indispensable tool to build a strong team. For him, the job of a leader is to grow more leaders by inspiring them and driving them to do things they thought unachievable. 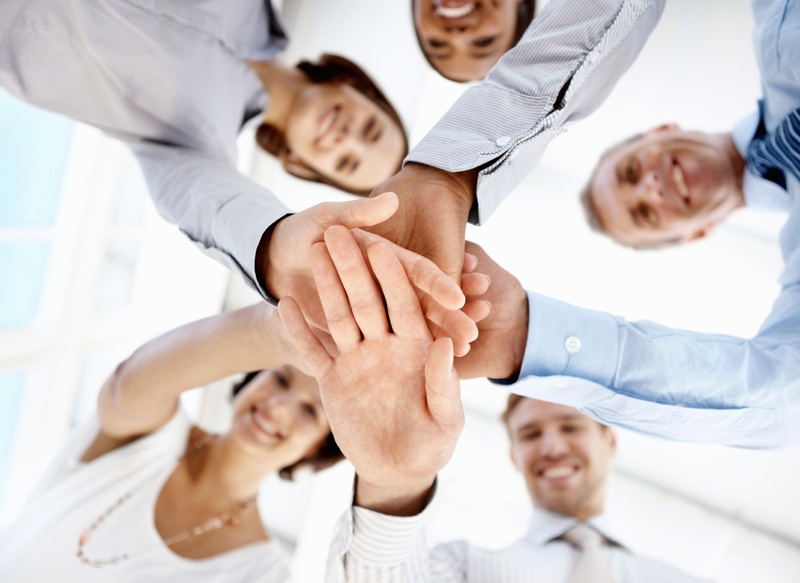 A winning team thrives on the diversity of its members and the various contributions they made. In that sense, you should let them do what they do best. Think what is important for them, what drives them and then give them opportunity to work on that. At the same time you also need to be willing to give them pats on the back and recognize the special contributions that they do and even more important, make sure that everyone receives equal recognition. Top performing salespeople like to be respected and be recognized when they meet their targets. 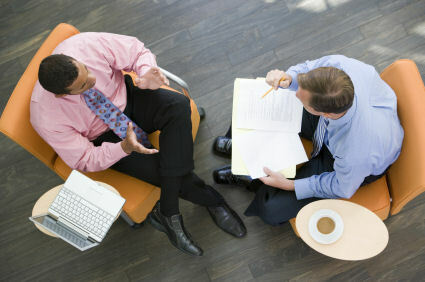 Encourage two-way communication, this will generate more exchange of ideas and new insights. When people feel comfortable communicating, you can easily identify opportunity areas. Invite members of your team to constantly ask questions about the processes and suggest ideas that can help to improve processes and stimulate dialogue among all. It’s hard to have a winning team if you don’t have talented, hardworking and dedicated people in your group. O’Reilly also distinguish that one of the main pillars for a great team dynamic is to recruit the right type of person. “At CPM through our long history of recruiting for our clients we have been able to analyse and pinpoint the key traits that candidates require to be successful. This does not mean that each person on a team needs to be the same. Having a mix of different characters, skills and experience will be a much better balanced team. The one thing that is common and that CPM look for in every hire in a Sales Role is ATTITUDE. If a person brings a positive hungry attitude then CPM can build on this with sales skills and product knowledge. 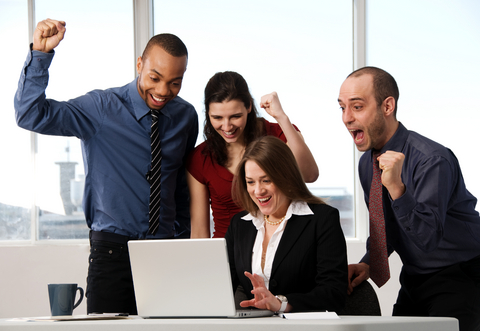 This for me is the overall winning formula that creates a winning team in every instance”. Last but not least, is the notion to celebrate with your team the victories that you all built together. “The team that celebrates together is the team that wins together”. Never forget the human aspect beating in the group. Prepare a lunch or a breakfast for no apparent reason, just to say thanks to your team.